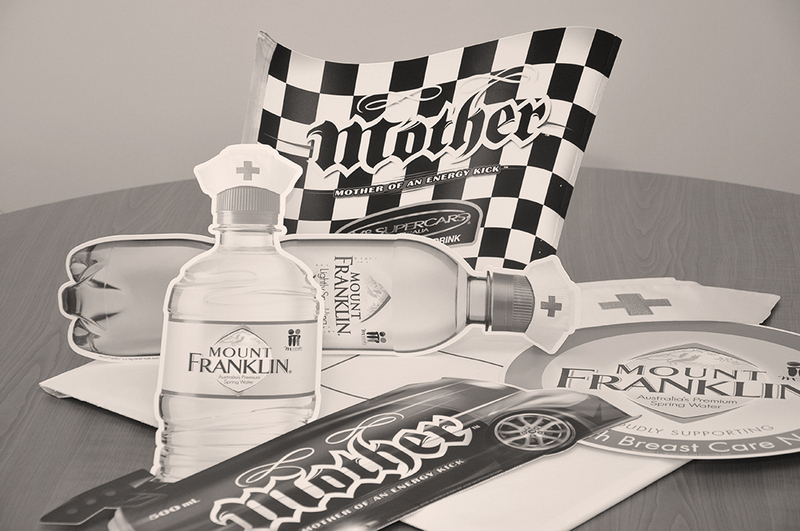 If you want your catalogue, brochure, folder or any promotional product to impress, then our company is the best choice. 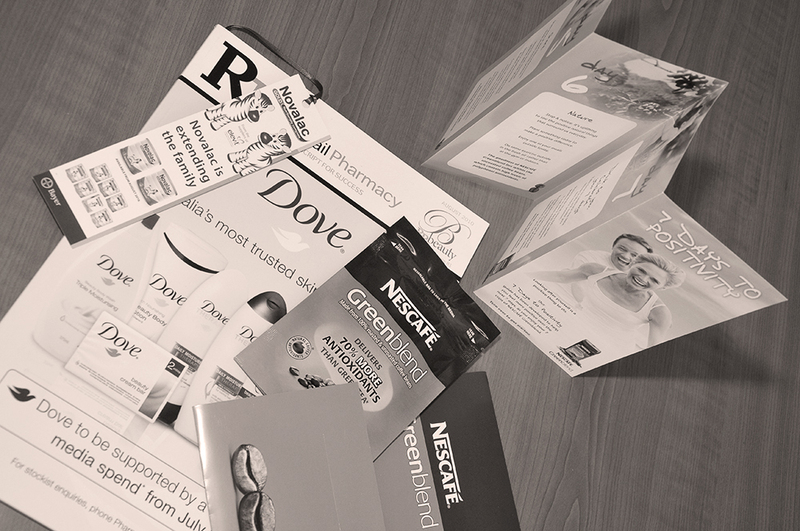 Knowing the demands of direct marketing campaigns, we specialise in bringing your project to life. Regardless of its complexity or size, Consolidated Pack and Post has the experience and knowledge to instigate the best possible production processes, as well as ensuring a price worthy and effective campaign. Our skilled and dedicated employees are trained to work on all types of hand assembly and fulfilment, from affixing tape to wobblers, folders, etc to handling the most complex packaging solutions. All jobs are done on our premises and not sent to home contractors. This gives us total control over the quality of work. For items that can’t be fulfilled by a machine or for unusual products we offer a pick and pack service using hand-fulfilment. 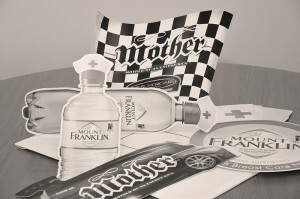 We accommodate all shapes and unique designs of packages whether for branding, promoting or simply for delivering facilities. Together with packaging, warehousing and distribution we offer the whole package in one single logistic solution. To get the greatest possible impact from your direct mail campaign our specialist staff are expert in the efficient assembly of the most intricate designs.